Ruby 1.9.3-p362: “Stack level too deep” Error Message is a bug? 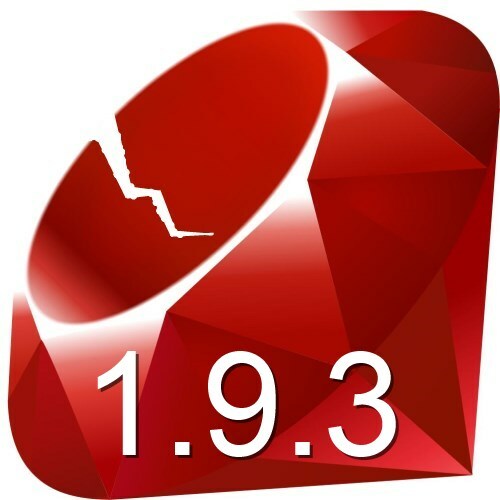 On 25 December 2012, Ruby version 1.9.3-p362 was released. Is that dedication, or what? Yesterday, I decided to upgrade to this new version of Ruby that contains only bug fixes. Sure, the site loads… But if you try to create a new record via the front-end UI, it craps out with an Internal Server Error. Digging a bit deeper, it seems this new Ruby version causes a “stack level too deep” error in /active_record/transactions.rb – at least when using Rails 2.3.x. So, how do we fix this little problem? If you’re like me, you still have some Rails 2.3.x apps hanging around. Yeah, Rails 3 is awesome in some respects, but that “2x performance increase” never quite materialized. In fact, for the most part, Rails 3 is still slower than Rails 2.3. SIGH! Nevertheless, Ruby itself is progressing nicely. Ruby 1.9.3-p0 was released a few months ago. With faster garbage collection, startup, and file load times, Ruby 1.9.3 is where it’s at. The only question is: What do you do to make Rails 2.3 play nicely with Ruby 1.9.3? It’s actually not that hard! Let’s say you were using Rails 2.3.x, and you made the (wise) decision to implement heavy fragment caching. Then let’s say that you updated to Rails 3.x. At that point, you probably noticed that Rails 3 does something seriously annoying with the paths where it caches fragments. WTH? That’s not documented in the Rails 3 API. So what’s going on, and how do you make Rails 3’s fragment caching work like it used to instead of using those crazy hash subdirectories? Read on! If you’re like me, you’ve got a Rails 2.3.x application running on Ruby 1.8.x – or perhaps Ruby Enterprise Edition. Well, that’s all fine and dandy, but Ruby 1.9.2 is about twice as fast as even REE 1.8.7. So, you’ll probably want to upgrade to the new version of Ruby. Problem is, you upgrade Ruby and then your Rails 2.3 app starts whining about character encoding problems. Heck, it might not even run! So you search the net in vain trying to find a simple, step-by-step explanation of what you need to do to make your app run with the speedy 1.9.x version of Ruby. And, you pretty much come up empty handed. 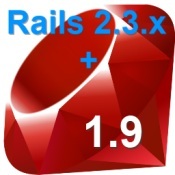 Here I shall endeavor to outline all the steps necessary to install and convert your Rails 2.3.x app to work flawlessly with Ruby 1.9.x. Every web programmer knows that UTF-8 is where it’s at these days. Even if you are coding something for only the US market, you’re still probably going to run into names, addresses, or whatever with accented characters. 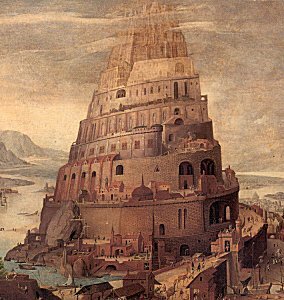 Everyone knows that “all you have to do” is make your app speak UTF-8, set the character encoding in your web pages to UTF-8, and set your database encoding and collation to something like utf8_unicode_ci, and you’re off and running… right? Well, crap. That’s supposed to be a “ç” in “français”, not an “Ã§”! And yet, when you view the web page and edit the content in your app, it looks and works fine! What’s going on here? Instead, fix it the right way! Rails Custom 404 Page: Don’t Forget the Status Code! Ruby on Rails has become a rather popular framework that many have used to easily and quickly create some pretty powerful web sites. 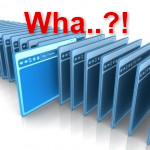 As with any web programming language or framework, it certainly does have its problems. 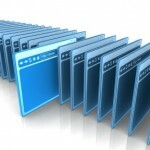 For example, Rails has never been well-known for its incredibly speedy database layer. In fact, if you’re not careful, you can make a glorious application that will run your server into the ground because of all the heavy behind-the-scenes DB queries. Another problem is that a lot of people get their Rails coding tips and tricks from others – basically what you’re doing right now! The solutions you find online aren’t always optimal, and are sometimes downright scary. Take a custom 404 error page. It’s easy enough to make, but you have to be careful about how you actually implement it.